Two executives from the South Korean crypt of Komid were convicted of falsifying the volume of trade and deceiving investors. According to a report by CoinDesk Korea, Hyunsuk Choi's CEO received a three-year sentence for his role in the crime, as well as for embezzlement. Another team member, Park Mo, is two years old, according to the local Blockinpress news source. Choi, the court found, created a series of fake accounts on the exchange in January 2018 and, using a trading bot, made millions of fake transactions with cryptocurrency and the Korean won claims that did not actually exist. The court, chaired by the Supreme Court of South Korea, Ahn Seong-joon, also stated that Choi transferred bitcoins from the stock exchange to an external portfolio, said CoinDesk Korea. "Choi has committed fraud to countless victims over a long period of time … He also believes that the financial authorities have failed to keep track of the sector." Reportedly, Choi was arrested after the condemnation hearing. 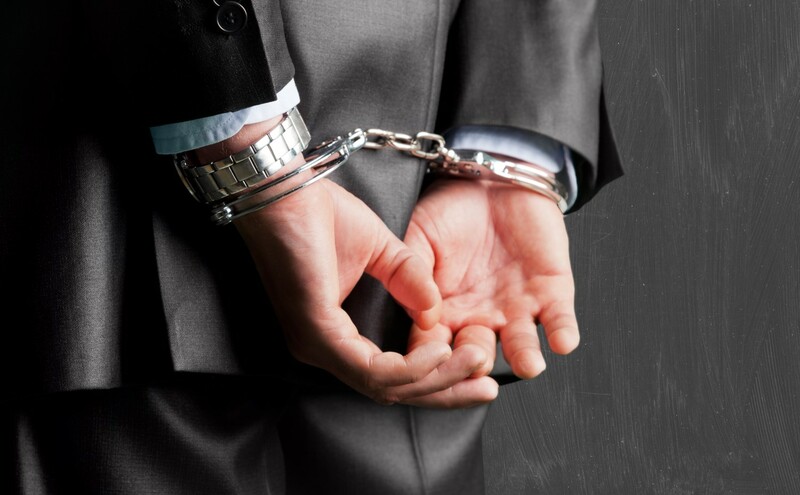 In April, the South Korean police arrested four leaders from two cryptocurrency exchanges on alleged embezzlement. One of the respondents was Coinnest's CEO, while the identities of the other executives and of the other exchange had not been made public at the time.